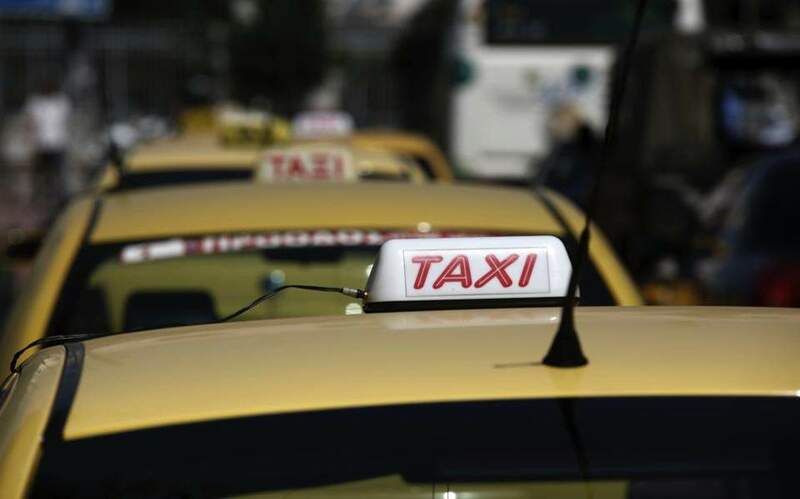 Taxi drivers across Greece have called a 12-hour strike this week in protest at a drop in business that they attribute to the growing popularity of ride-sharing services. The strike will start at 4 a.m. and end at 4 p.m. on Thursday, with cabbies saying that the government has failed to implement regulations pertaining to chauffeuring services. The day of the strike coincides with the hearing of a lawsuit filed by the ride app Beat against the head of the Greek taxi drivers’ union, Thymios Lymberopoulos, for defamation.